With the rising cost of energy and the impact traditional electricity has on the environment, more and more homeowners are looking for greener options when it comes to powering their home. One of the most effective and cleanest energy sources is the sun! Here in California, where we have tons of sunshine, powering your home with solar energy just makes sense. If you’re ready to make the switch to solar, there’s only one company to call: Energy Savings California. 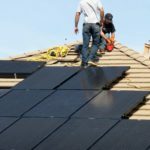 With many years of experience, our dedicated Northern California solar installers are leaders in solar panels in California. Our fast, efficient, and affordable options are the clear choice. Call today for a FREE energy assessment. We will discuss your energy needs and budget concerns and provide you with examples of the benefits of solar power, as well as the options that we offer. We will give you a proposal that is customized to your specific needs, which will include the system size we recommend, and precisely how much return on your investment you can expect. 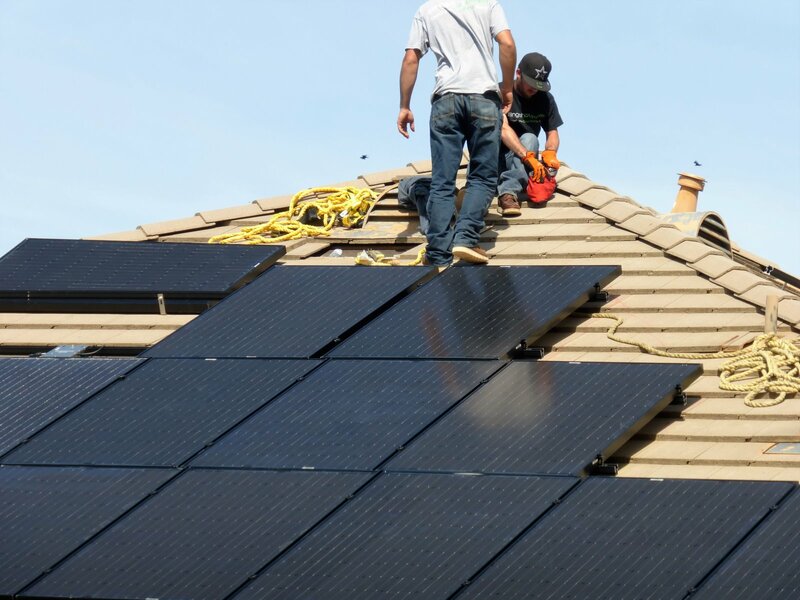 Our licensed and experienced technicians will install your solar panels, and you’ll begin saving money right away! Solar energy is a fantastic way to save money, but it’s also an incredible way to create a sustainable future. If you are interested in what solar power has to offer, but you’re unsure about the expense, know that there are financing options available and we will walk you through the entire process.